Living in the great state of Wisconsin, there are few things we love more than our beer and cheese (and Packers). 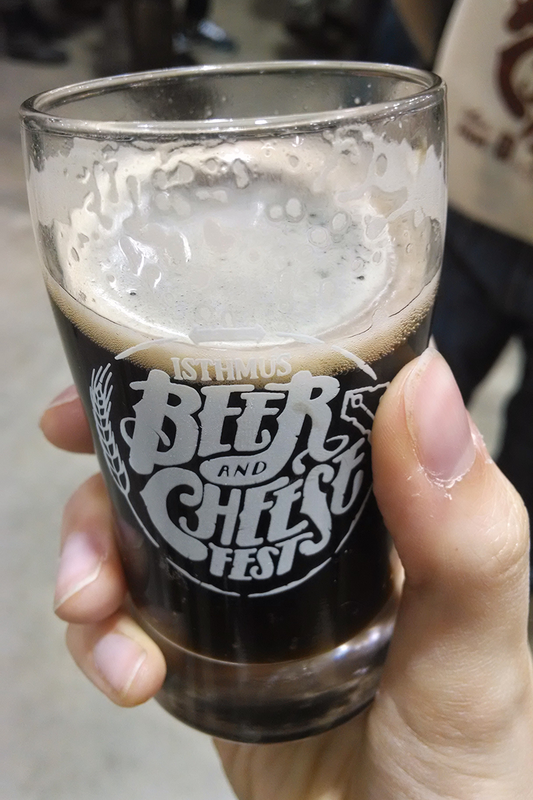 For the sixth year running, the Isthmus (a local news magazine) has put on a festival of epic proportions that is dedicated solely to beer and cheese. 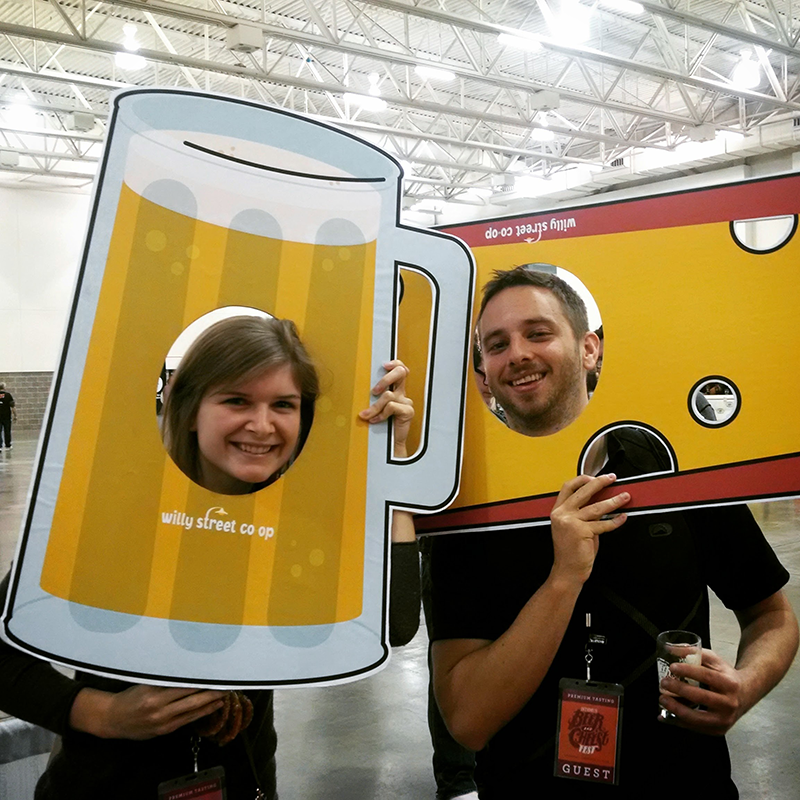 This year they invited over 75 breweries (most of which were local to Wisconsin) to the event, all offering samples of their best brews. Beyond the beer, stands also offered samples of cheese (yum! ), meats, and ice cream (ever had beer flavored ice cream before?). 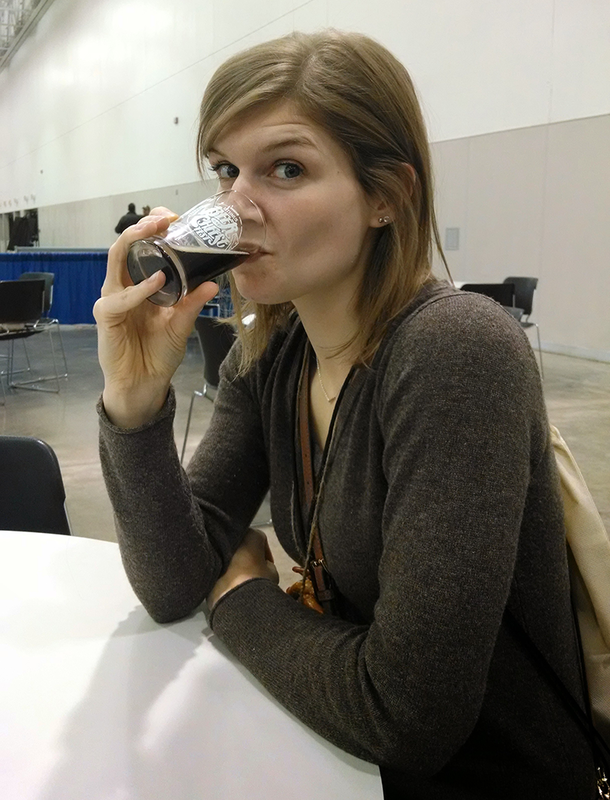 Drinking all afternoon was hard, so we took a sitting break halfway in and continued sipping on our beer. And maybe snapped a quick drunk selfie or twelve. 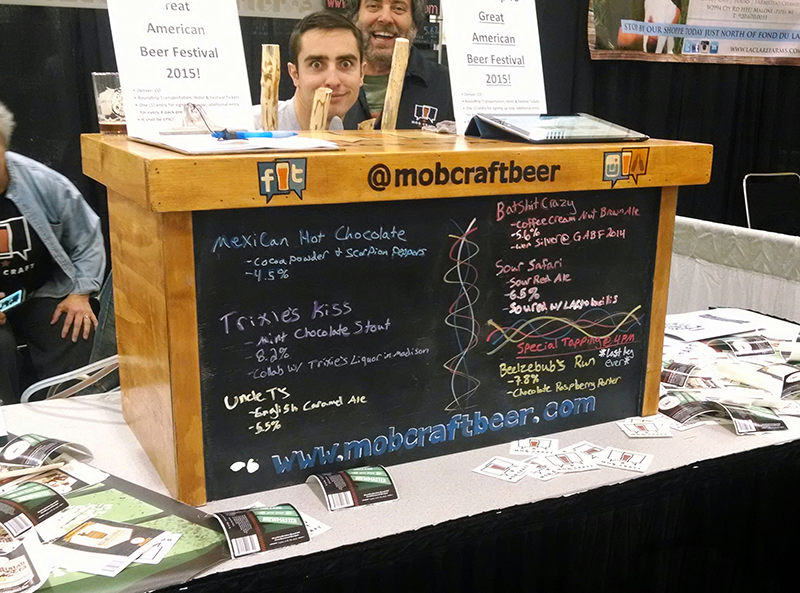 My favorite beer sample of the day was hands down the Sour Safari from MobCraft. MobCraft is a crowd-sourced brewery, and every month they hold a voting to determine what beer they’ll brew next, which in itself is a really cool concept. Bonus is that they always come up with fun and delicious brews, and they’re one of my favorite local breweries! Fun photo bomb from our pal at the booth. 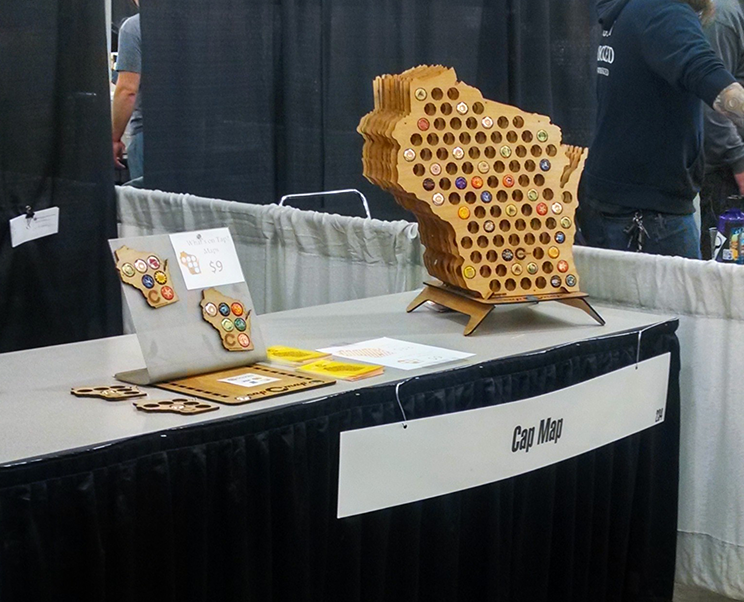 I also discovered these beer Cap Maps while we wandered around, and I want one so badly! Such a cool idea, and it would look great on a wall in our apartment. They also make them for a bunch of different states. If I wouldn’t have had to carry it around the rest of the day, I’d have bought one on the spot. 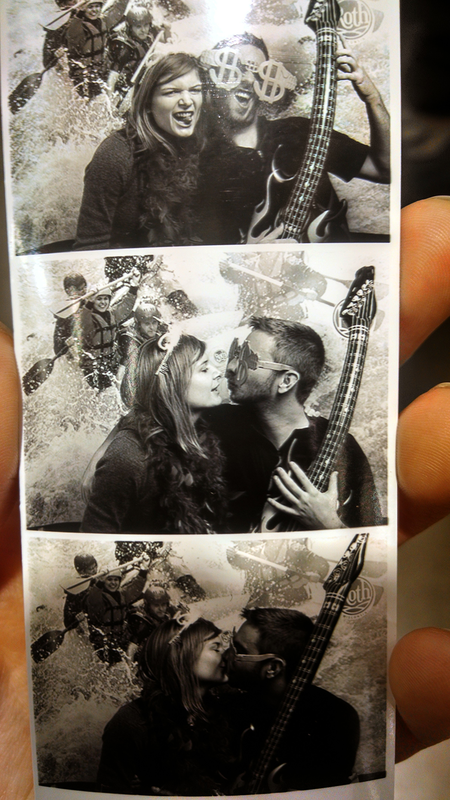 We ended up making it through about 4 hours of the total 6 before we called it quits and headed home. You wouldn’t think it, but day drinking is just the most exhausting thing. 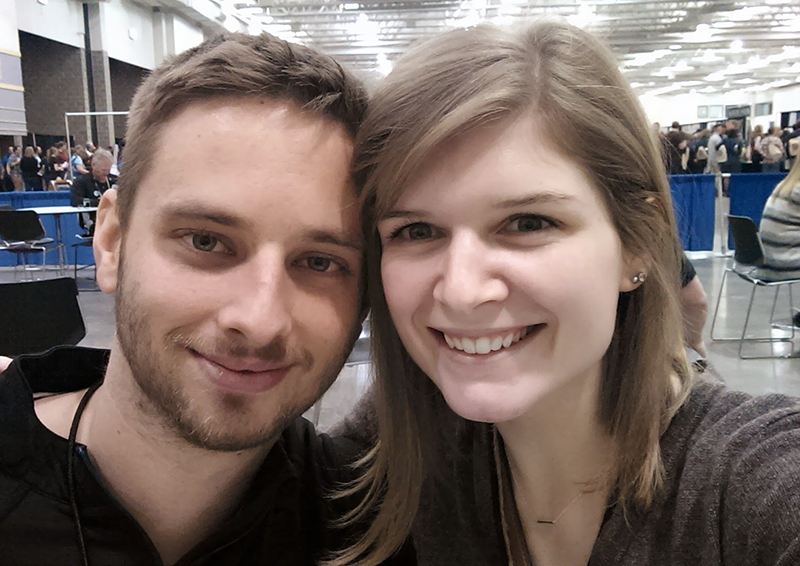 If you’re ever in the area for a Beer and Cheese Fest, I highly recommend it! 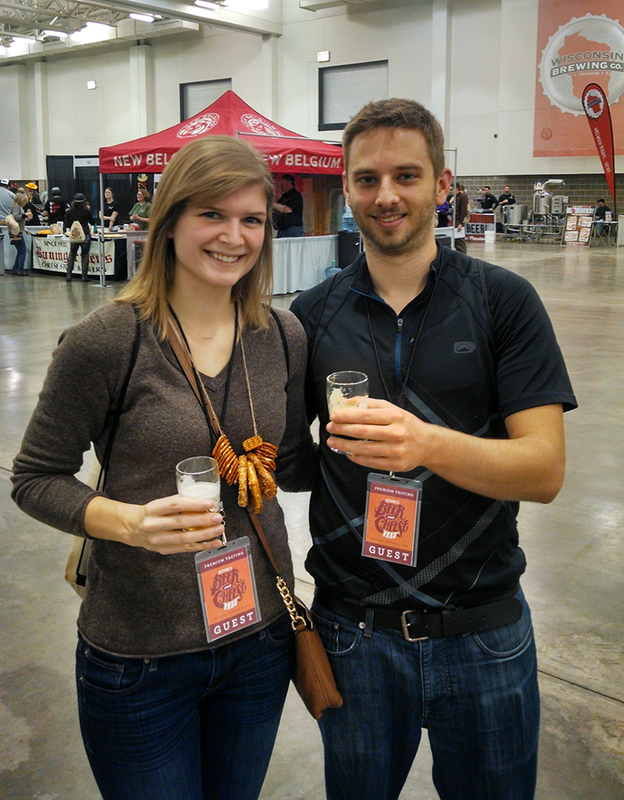 Such a fun way to get to sample a wide variety of beers and find your favorite. And if you’re not so into the beer thing, the cheese and meat and time with friends make it worth the while too. 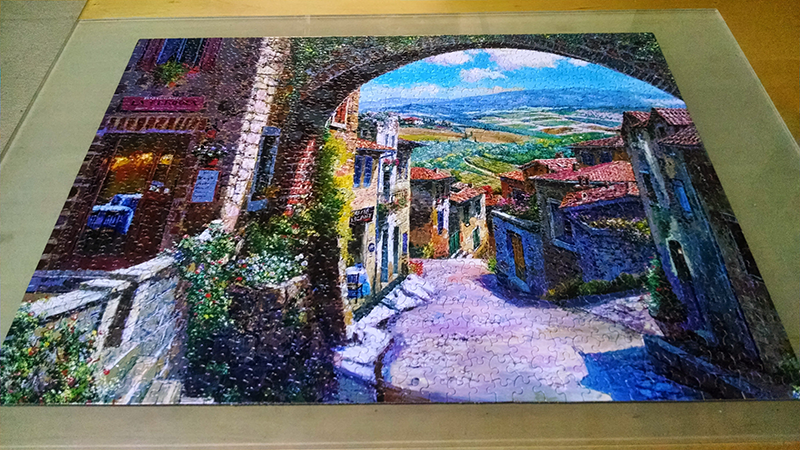 Other than our time at Beer and Cheese, I also devoted some hours this weekend to the puzzle we got last Sunday… and completed it! I’m loving having a puzzle going in the house at all times, and it’s such an enjoyable way to wind down at the end of a day. I’ve already ordered another on Amazon, so looking forward to that coming later this week. A trip to the grocery store, meal prep, and teaching a Piloxing class rounded out my weekend! If you’re a beer lover, what’s your favorite type of beer? I love me some sours!